Although everything in business is going digital, your name card is one of the things that will not be digitized anytime soon. In the business world, networking is about making personal and genuine connections, sending contact information via text or email is not only impersonal, but also rob you off the opportunity to make that ‘first impression’ sincere and memorable with an engaging handshake and an exchange of a physical reminder of your meeting. A creatively designed and well printed name card can make that great impression and the recipient is likely to show it to other people – putting you and your brand in front of additional prospects. What is Digital, Custom, Economy print? Digital Printing is an electrostatic printing process where high-quality text and graphics are produced by repeatedly passing a laser beam back and forth over a negatively charged cylinder(drum) to define a differentially charged image. The drum selectively collects electrically charged powdered ink (toner) and transfers the image to paper, which is then heated in order to permanently fuse the text and/or imagery. 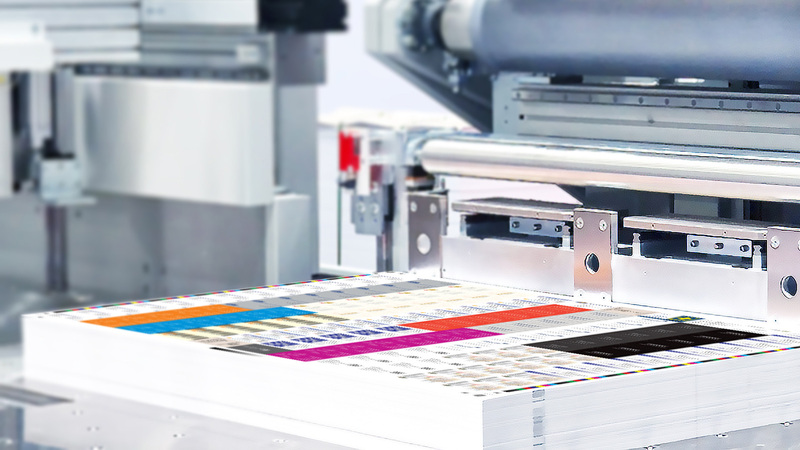 Digital printing has a higher cost per page than more traditional offset printing methods, however, this price is offset by avoiding the cost and time spent on the more technical steps required for offset printing. Thus, it allows for on-demand printing, short run printing and short turnaround time (eg. same day printing), and even modification of the text and image (variable data printing) used for each impression. Custom (Offset) Printing provides accurate colour reproductions and crisp prints thus enabling high quality printing services for almost any type of print materials. It is called an offset because the ink is not transferred directly onto the paper. It is a widely used printing technique that uses plates to transfer an image onto a rubber blanket before rolling that image onto a print material. The process is based on the repulsion of oil and water whereby the image to be printed obtains ink from ink rollers, while the non-printing area attracts a film of water, keeping the non-printing areas ink-free. Offset Printing is great for brochure, leaflet, flyer, poster, postcard, business card or name card. 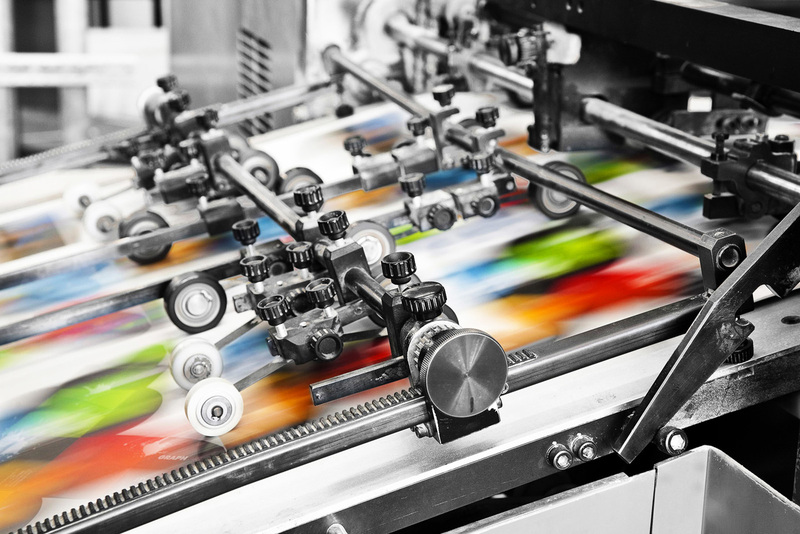 Economy (Offset) Printing describes an offset printing process in which multiple printing projects are piggybacking each other on a vacant, unused portion of a print sheet. This allows multiple jobs to share setup cost of standard offset printing, thus, the main reason for the drop in the cost of full-colour printing. This allows print shops to offer cheaper offset colour printing services. Offset printing is great for brochure, leaflet, flyer, poster, postcard, business card or name card. It is called offset because the ink is not transferred directly onto the paper.